Nose – Complex with pronounced ripe peach aromas complimented by delicate notes of vanilla and toast. 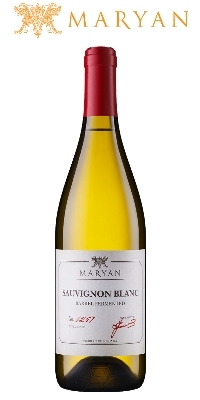 Palate – Dry, medium bodied, with ripe tropical fruit flavours. The well integrated oak adds subtle notes of charred wood and buttered toast, leading up to a well balanced, long lasting finish. Pair with seafood, risotto and rich salads.